Merge is created by two artists with two different disciplines who share the same principles in their work. Bonita Helmer's paintings are abstract references to physics and space. 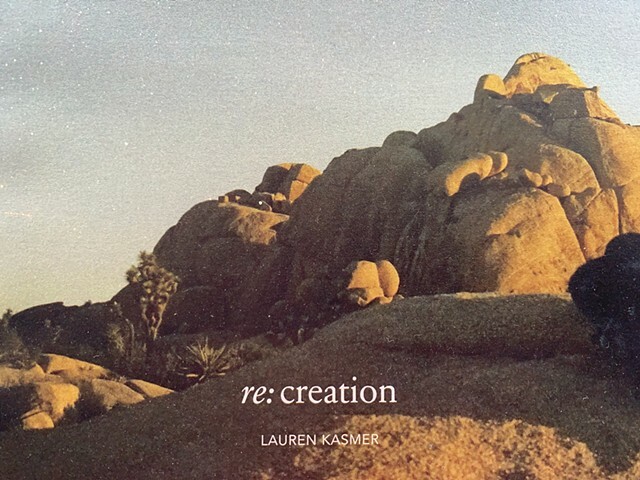 Lauren Kasmer's video installations reflect the natural world of the earth, as we know it.